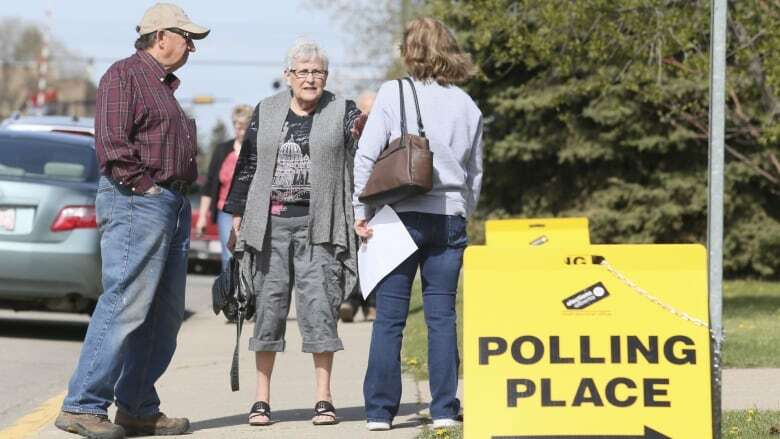 With a provincial election looming in Alberta, those wanting to have a voice beyond their single vote are looking for places their money will make the biggest difference. So far, a small group of big donors have backed an advertiser that wants the United Conservative Party to be elected. With a provincial election looming in Alberta, those wanting to have a voice beyond their single vote are looking for places where their money will make the biggest difference. So far, a small group of big donors have backed an advertiser that wants the United Conservative Party to win the election. Shaping Alberta's Future has pulled in $170,000 in only two weeks, far surpassing other registered third-party election advertisers. The group has the stated mandate to promote free enterprise, elect a conservative government and, specifically, have UCP Leader Jason Kenney head that government. Executive director David Wasyluk says his group has had no trouble collecting donations to further its cause. "We get support from a broad section of people. Our most recent return is for our election advertising account," Wasyluk said. "Primarily our support comes from individuals and businesses, you know, who are upset with the way that the economy's been going." That broad section includes five companies and one person, an oil executive, all making significant contributions to boost the group's bank accounts. Other registered advertisers have a single donation each, none of which compares to the $170,000 that Shaping Alberta's Future has received. Premier Rachel Notley is expected to call election no later than the end of May but these advertisers are allowed to buy ads now to communicate their points of view for the election. In the past, donors have freely given to political parties to pass on that message but rules have been tightened this time to limit donations to $4,000 from each individual. People, companies or unions looking to lay down more can turn to what's called third-party election advertisers. These are advocacy groups that must register by law with Elections Alberta and publish each donation it receives. But those donations aren't limited. They can be as big as the donor can afford. 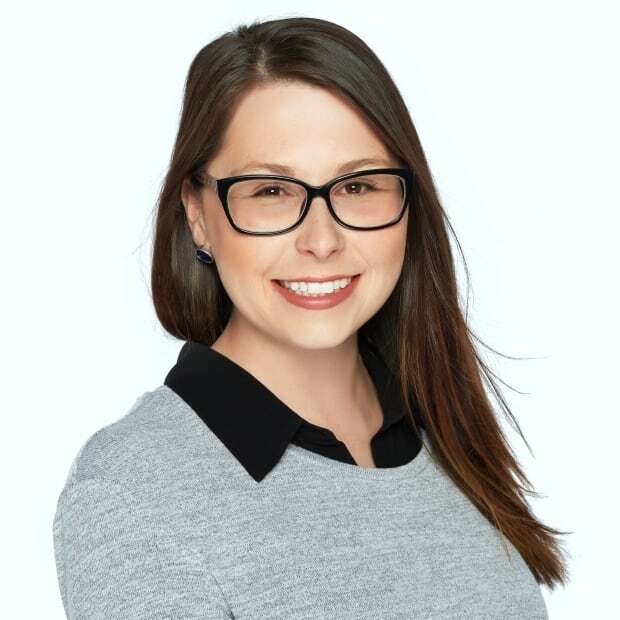 Groups have been able to register with Elections Alberta as an official advertiser since Dec. 1, the date set out in Alberta's Election Finances and Contributions Disclosure Act. They also must post lists of contributions. Those lists are available online and have been updated so far to Dec. 13. $75,000 from Surge Energy Inc.
$50,000 from Michael Rose, CEO of Tourmaline Oil Corp.
$30,000 from Crew Energy Inc.
Surge Energy Inc. and Tourmaline Oil Corp. did not respond to CBC's requests to discuss the companies' goals for the donations. A spokesperson for Crew Energy Inc. said the company was "uncomfortable" discussing the reason for its donation. Most of the remaining money came in $5,000 chunks from Edmonton-based Thermo Design Engineering Ltd, and two car dealerships, Red Deer Mitsubishi and Express Auto Sales in Calgary. Another individual, Dwayne Chomyn in Edmonton, gave $500. "These are people who are, you know, job creators, who create prosperity, and they've seen that the policies that the NDP have introduced over the last four years have been damaging and have forced them to make decisions that have impacted people," Wasyluk said. "We've seen it recently with the price differential in the downturn that the oil sector is facing right now, they're having to make tough decisions…. That's why those people are upset and frustrated, and that's why they're showing their support through our organization." Public Interest Alberta Society gave $10,000 of its own societal funds to its advertising bank account. Progress Alberta has received $5,000 from a union, Unifor, in Edmonton. Alberta Proud has received a donation of $500 from Hal Walker of Calgary. Alberta Federation of Labour has received a donation of $96.55. The name of the donor does not have to be disclosed by law as the amount is below $250. Albertans have already seen advertisements from Shaping Alberta's Future. The group has bought prominent billboards, print and broadcast spots using $380,000 in donations received from Jan. 1 to Sept. 30 as a so-called political action committee, which can promote political messaging outside an election period. 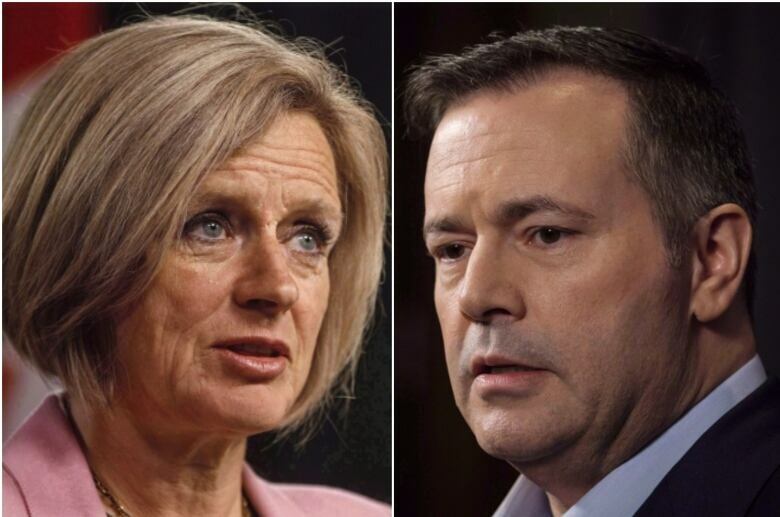 Those ads criticize Premier Rachel Notley and the Alberta New Democratic Party and promote Jason Kenney and the United Conservative Party. Calgary political scientist David Stewart said he's seen "no evidence" that those early advertisements by Shaping Alberta's Future have led to more support in polls for the UCP. "Of course, the reality is, at the moment, before there's an election called, people aren't paying that much attention to politics," Stewart said. "The campaign is going to matter a lot more than any advertising we're seeing now." As a registered third-party election advertiser, Shaping Alberta is allowed to spend $150,000 starting Dec. 1 until the writ is dropped, according to the provincial legislation. Then after the writ is dropped, the advertiser can spend another $150,000. "The intention of [the spending cap] is to try and ensure a more level playing field during election campaigns, so that the third parties that are supported by more affluent people don't have a much greater voice in the election than others," Stewart said. Wasyluk said Shaping Alberta's Future intends to spend the entire amount, if possible. "That's our hope, that we can raise the $300,000," he said. "We've been out there and, you know, like I said before, we found a lot of people who are receptive to our message." The way third-party election advertisers spend their money is limited. Before the writ is dropped, they can spend only $3,000 on ads that either promote or oppose a specific candidate's election in their electoral district. That amount resets after the election is called. 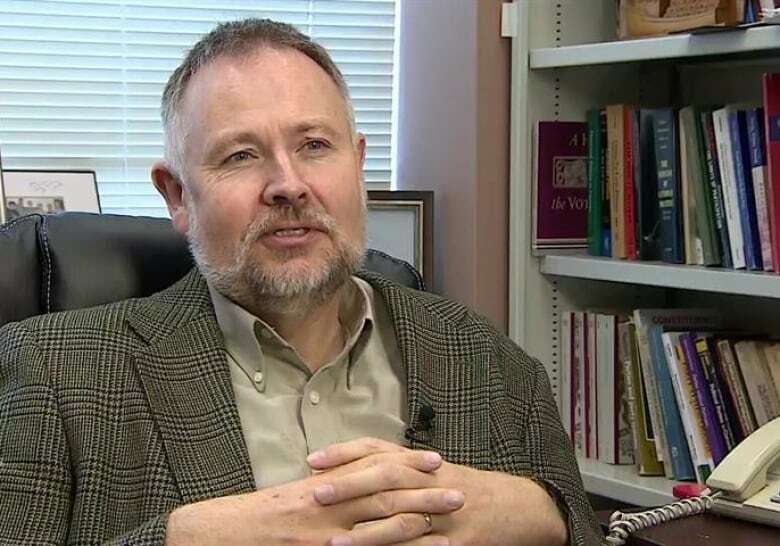 Wasyluk said his group will be careful to abide by that rule, in part by promoting the group's policy objectives and targeting ads to a particular riding rather than the province overall. Governments have trended toward tightening election advertising rules since the 1988 federal race, known as the great free trade election, Stewart said. Free trade advocates had deeper pockets to donate than protectionist supporters, he said. After replacing the Progressive Conservatives, who governed Alberta uninterrupted for 41 years, the NDP passed campaign contribution rules that prohibited companies and unions from donating to political parties and capped individual donations. Since that change, the third-party advertisers have offered a home for large donations to contribute toward political messaging. "This goes back to the same issues … in 1988, when groups or individuals with more money are able to perhaps exercise a disproportionate influence on the election," Stewart said. The people of Alberta, he said, will have to decide if that disproportionate influence is adequately contained by the existing rules. Should further changes be made, Stewart said, he hopes those come from a non-partisan examination by Elections Alberta, rather than being driven by the governing political party. MORE ALBERTA NEWS | Calgary business tax burden among lowest of major cities in Canada and U.S.